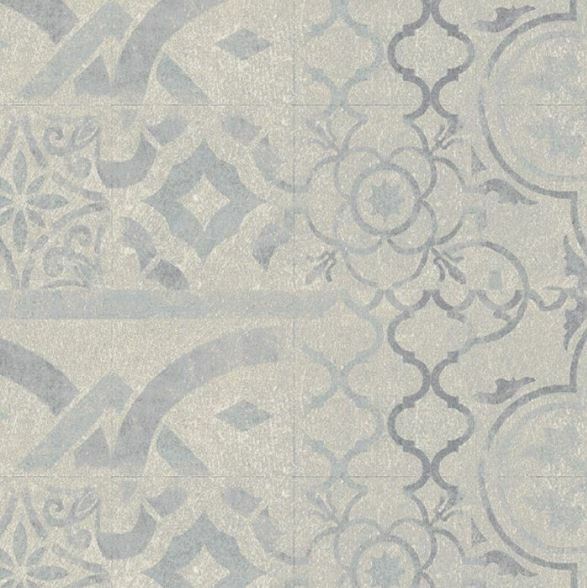 Trendy classic designs inspired by the European palaces of the 18th and 19th century. 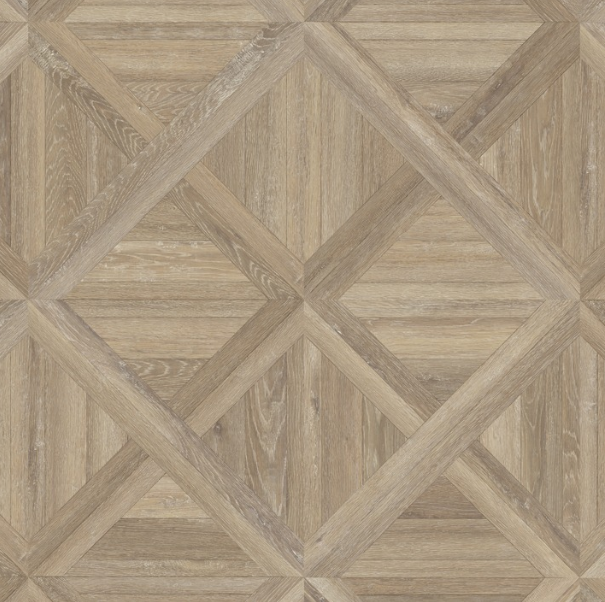 Such as, herringbone designs, Point de Hongrie and Versailles and the most exquisite marqueteries. 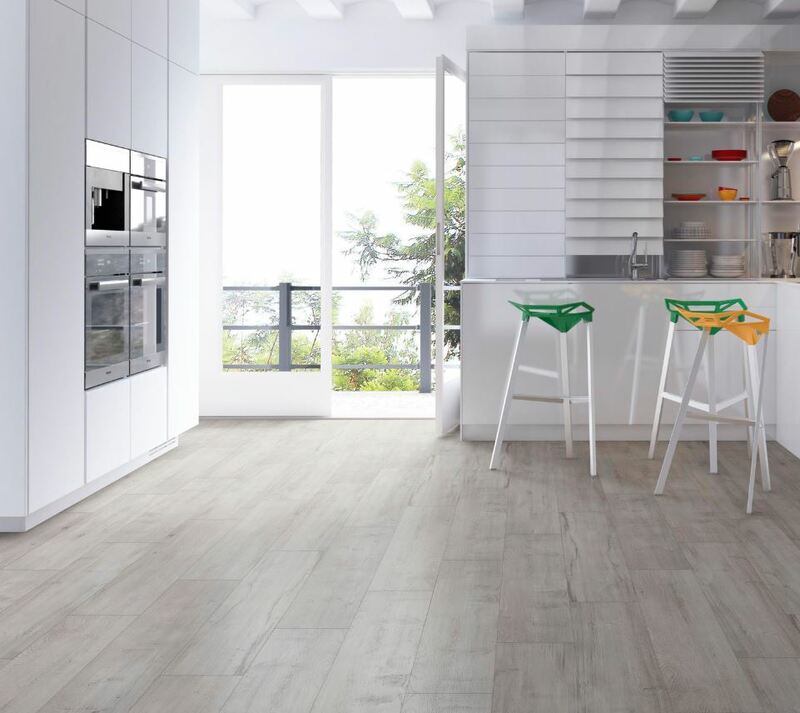 Synchronized designs with total realism that reproduce nature’s most noble woods: Elms, Oaks, Olive trees, Maples, Walnuts, Jatobas, Hickory and Pear trees. 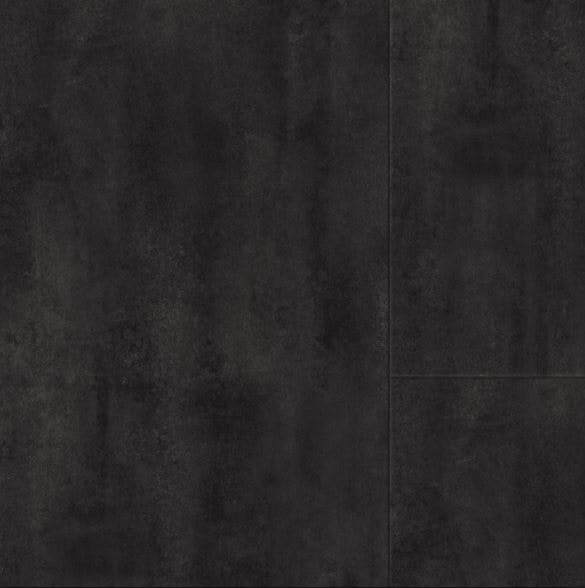 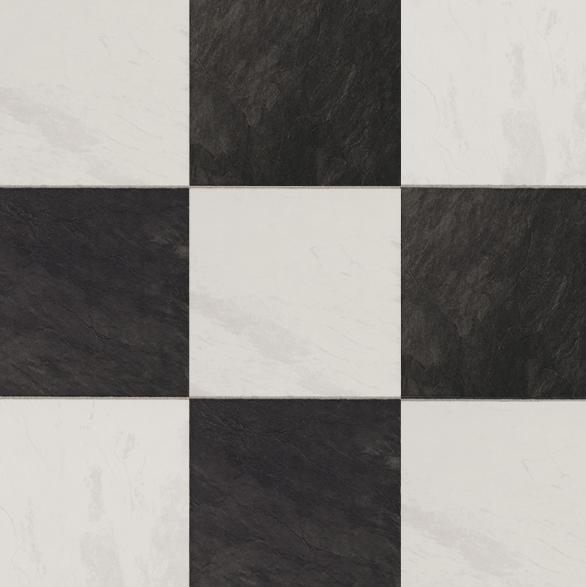 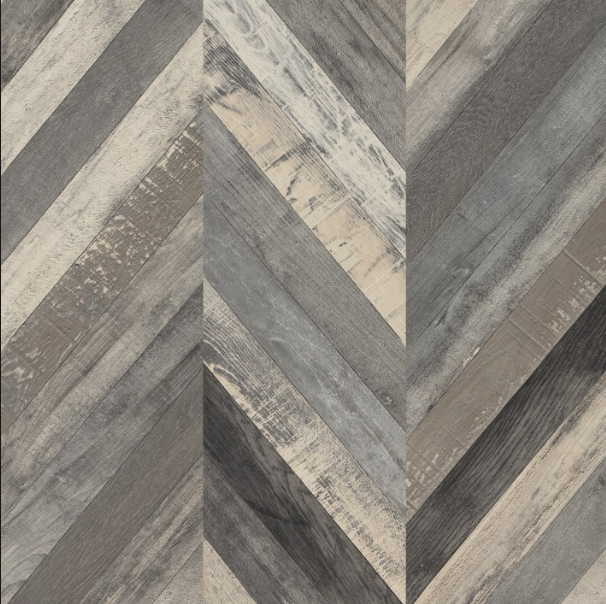 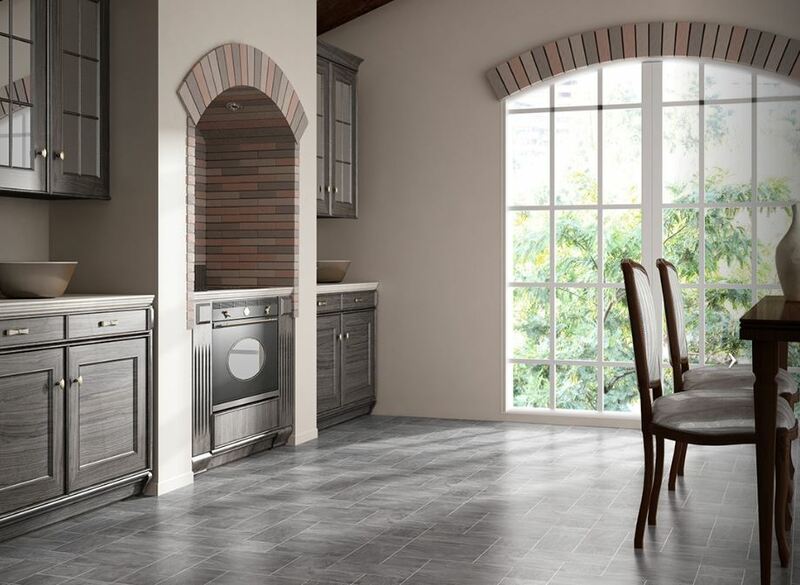 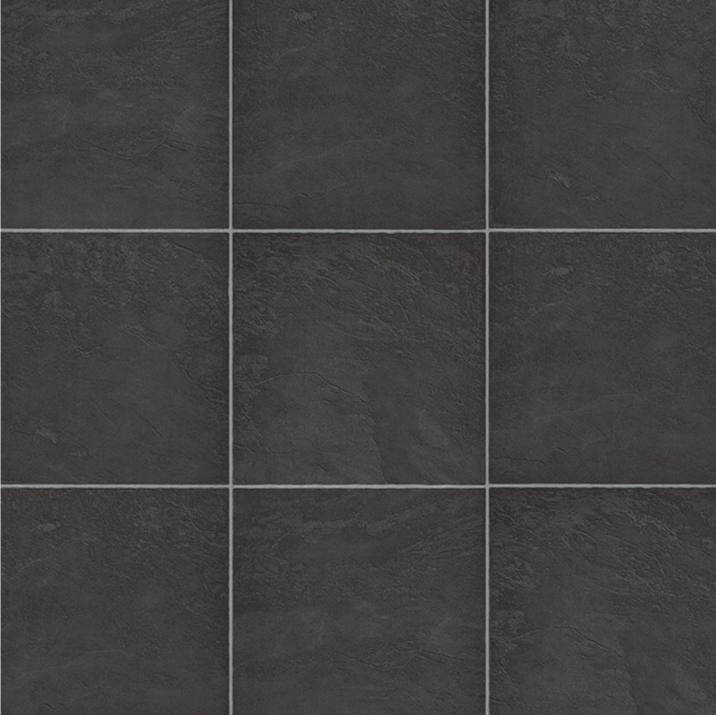 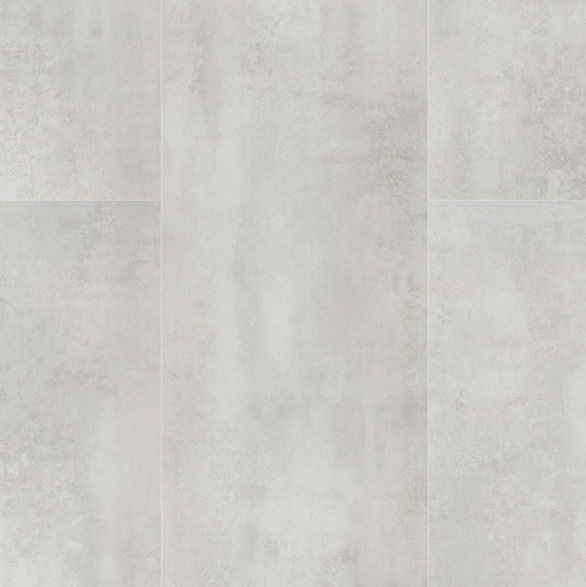 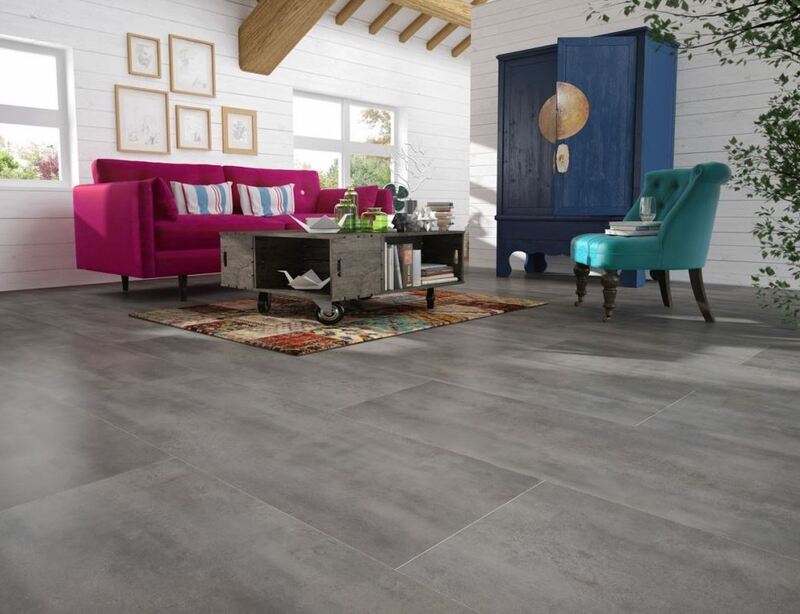 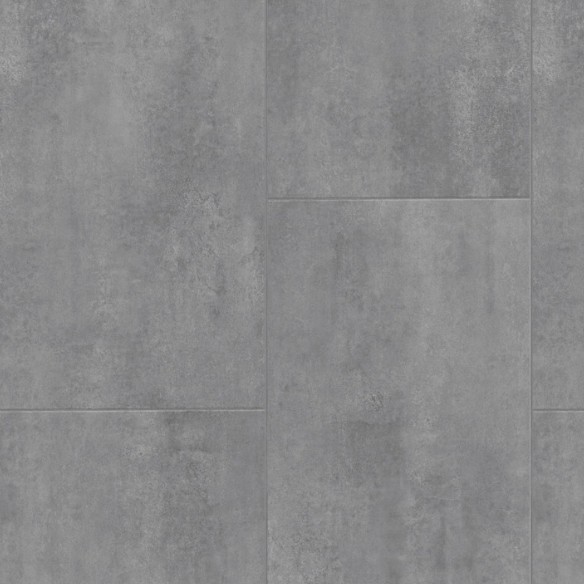 ​Metalized ceramics, slates, marbles and cements make up FAUS’s most industrial style range. 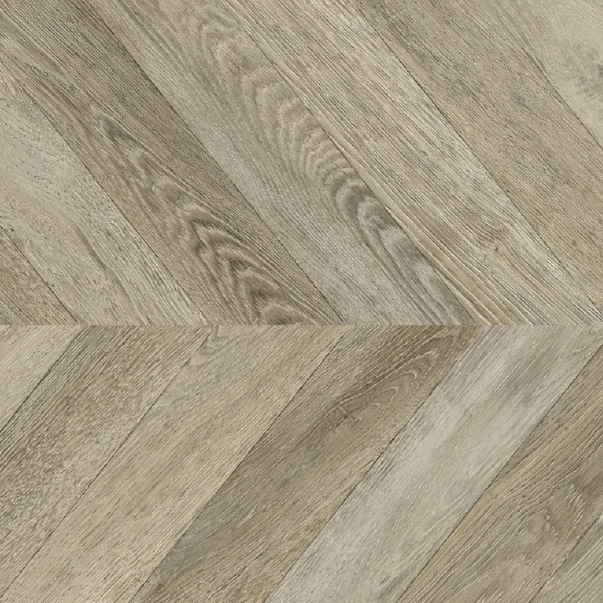 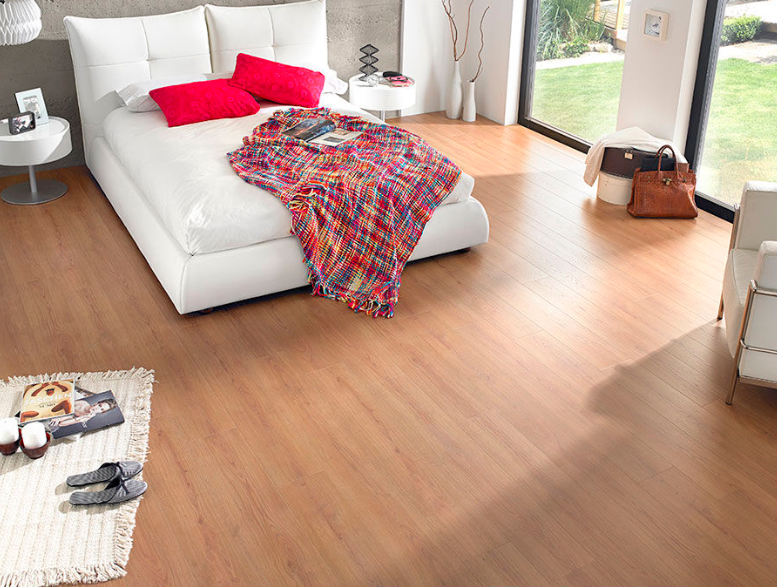 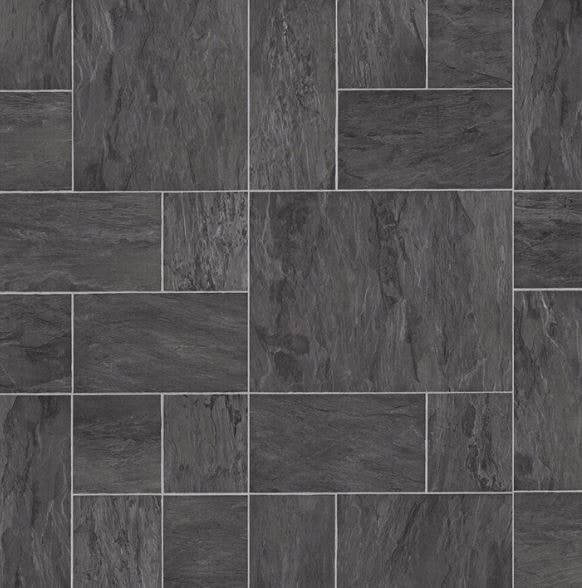 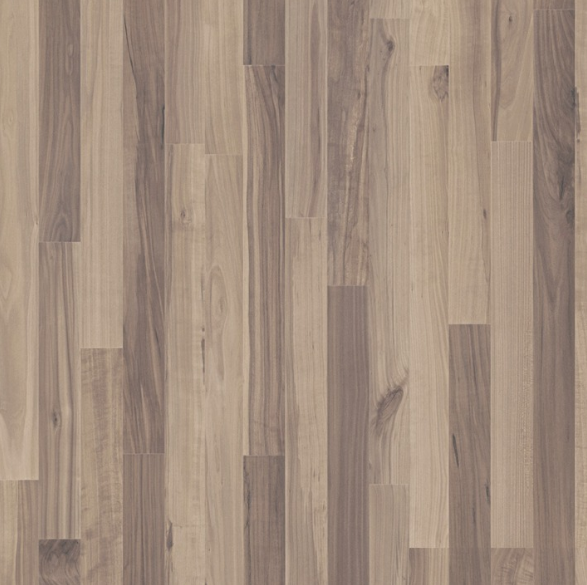 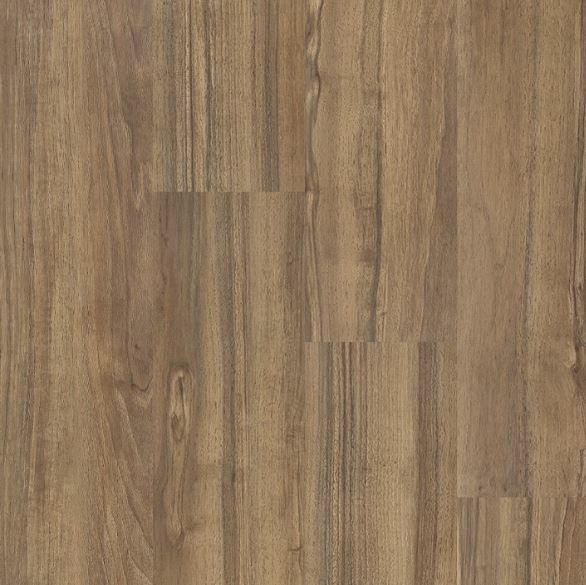 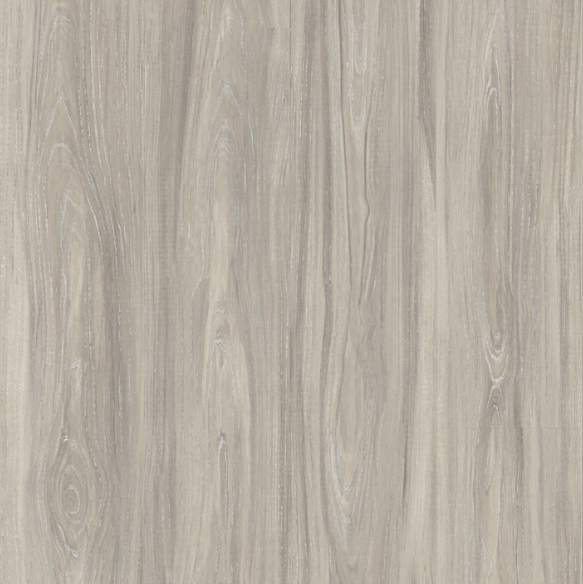 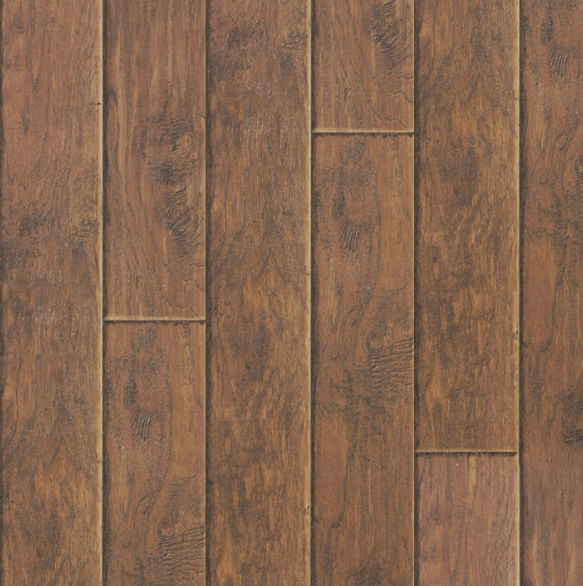 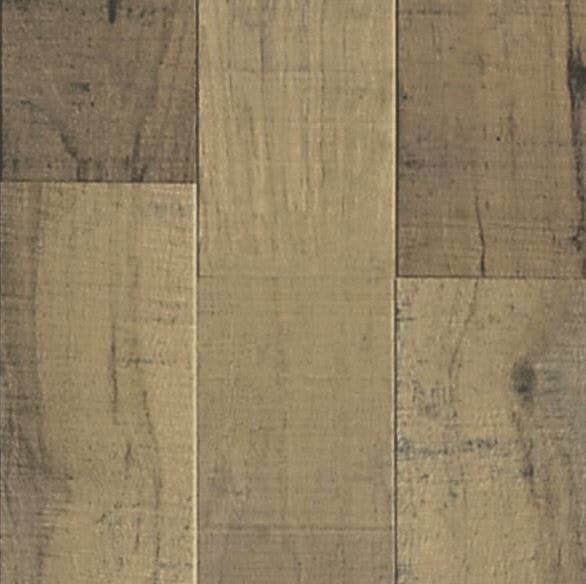 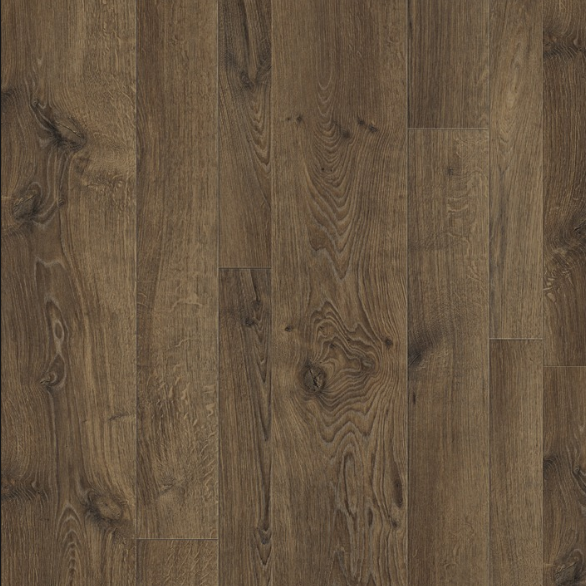 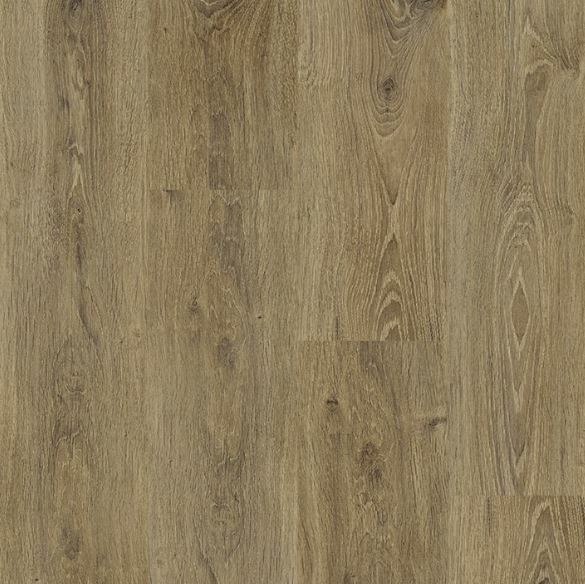 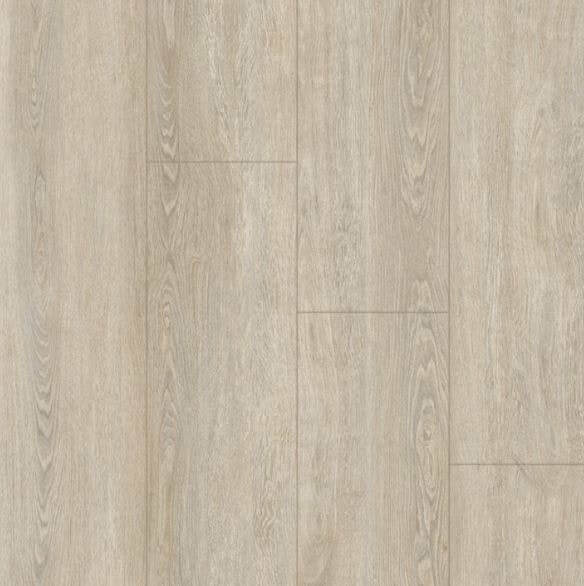 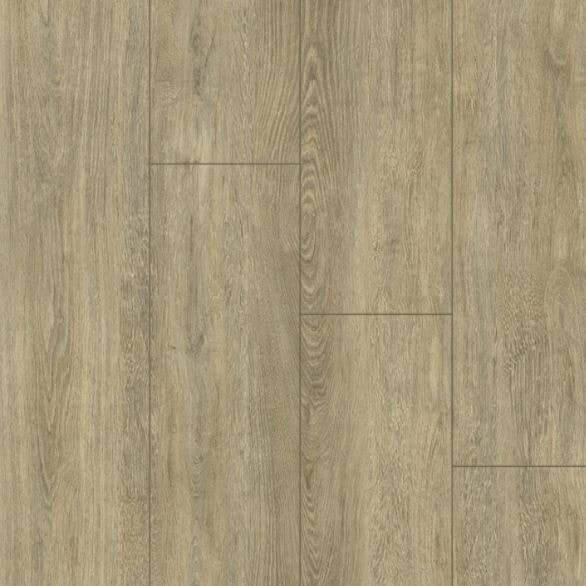 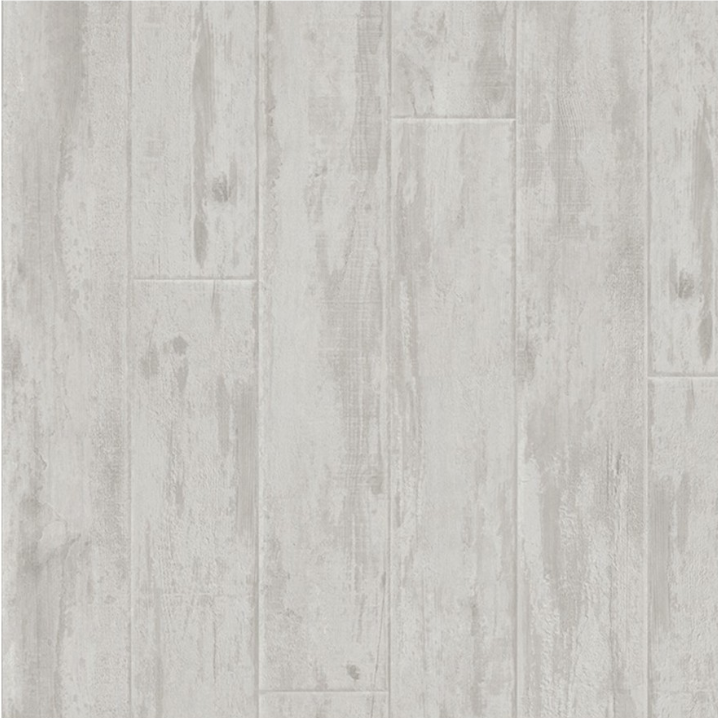 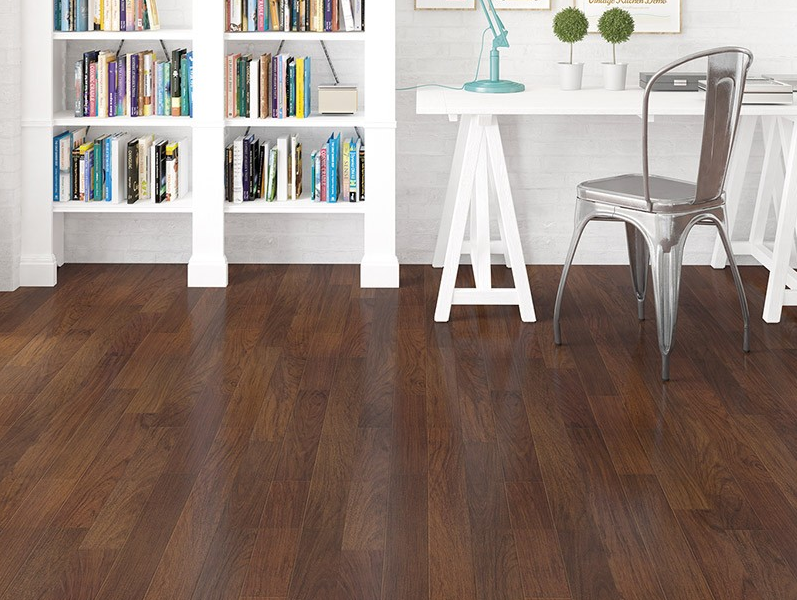 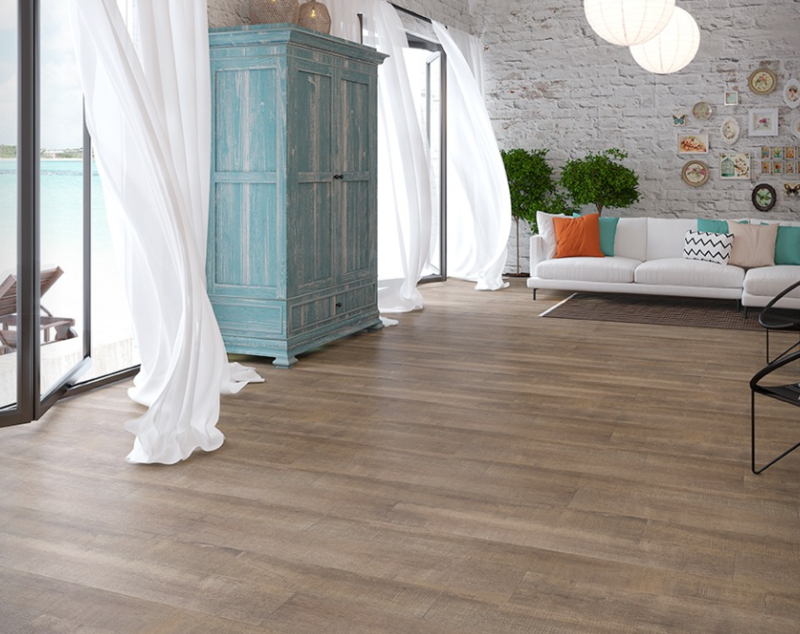 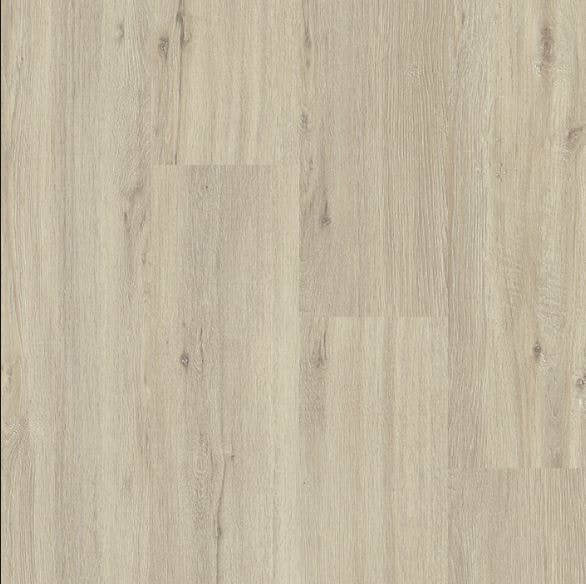 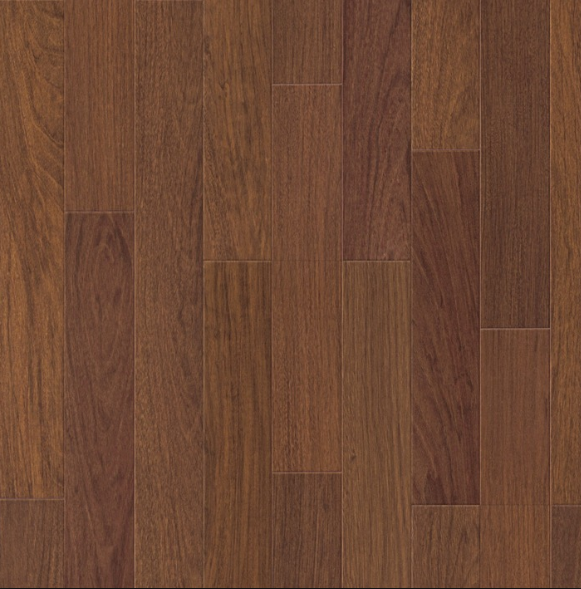 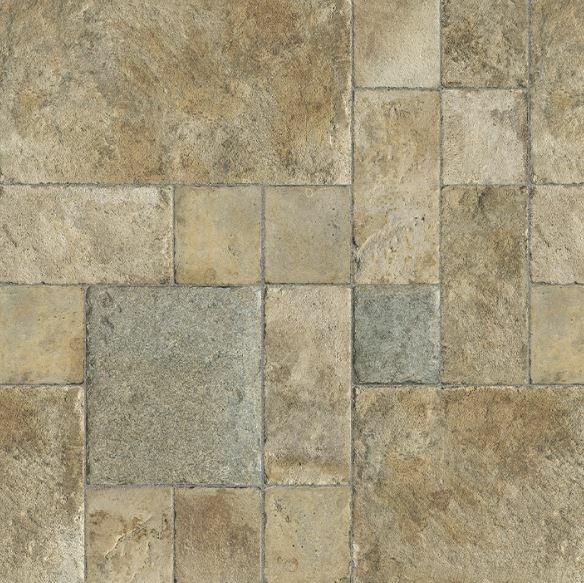 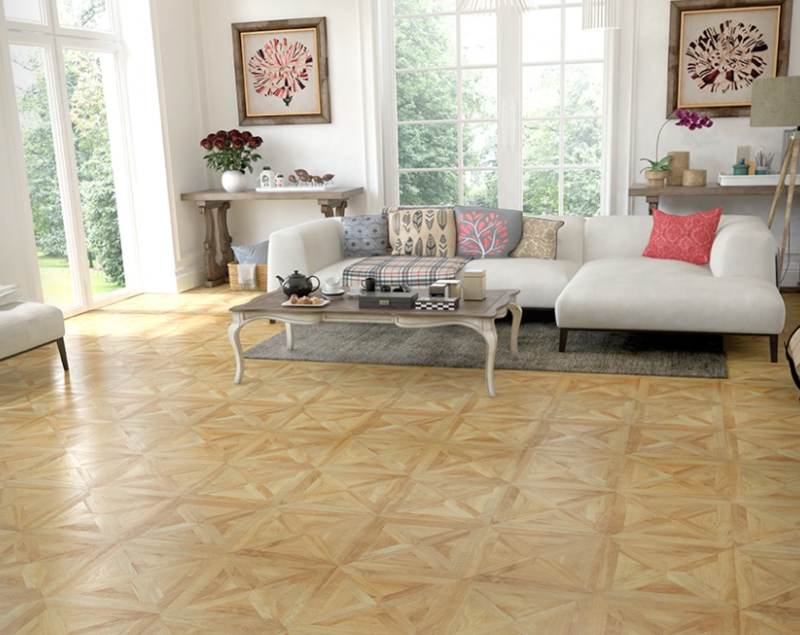 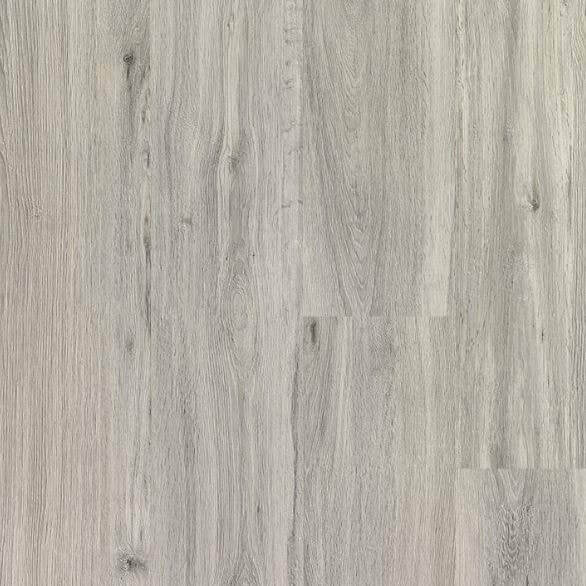 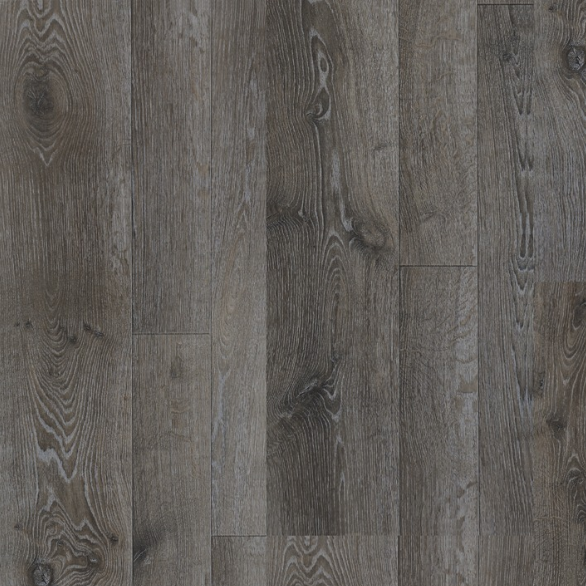 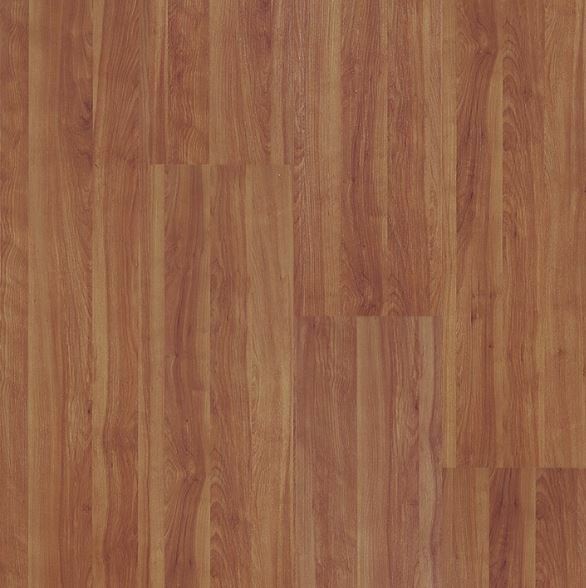 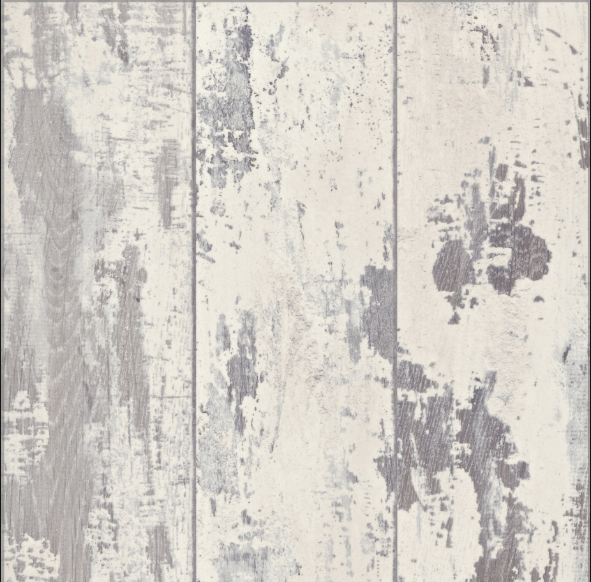 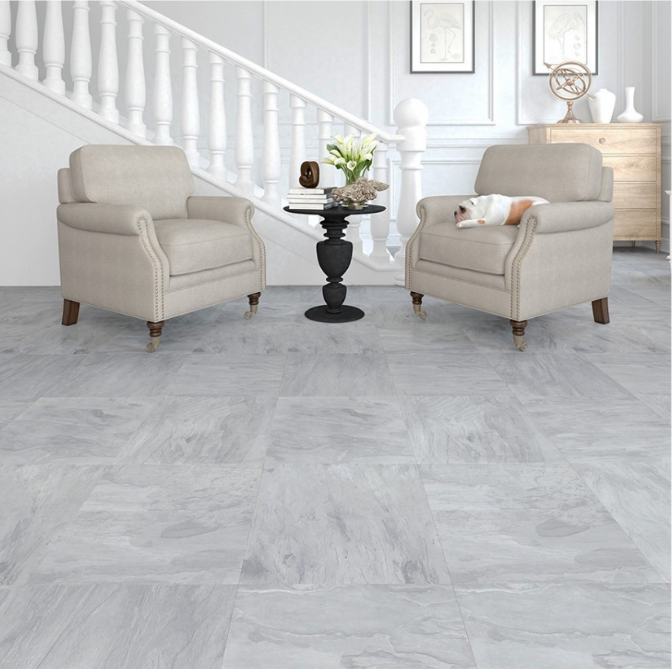 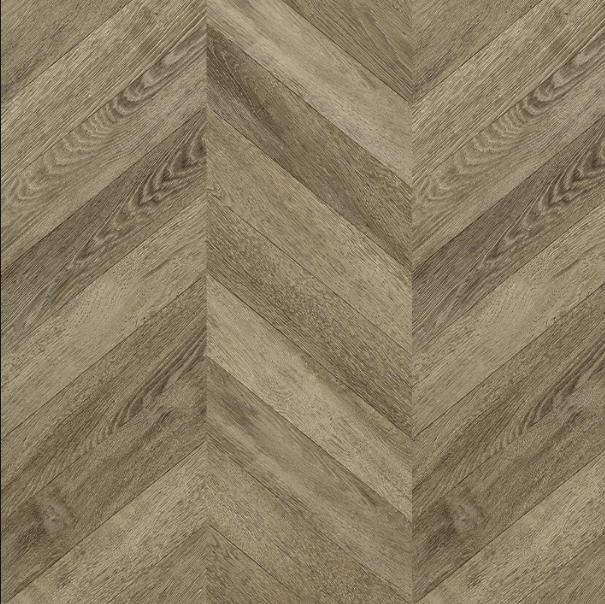 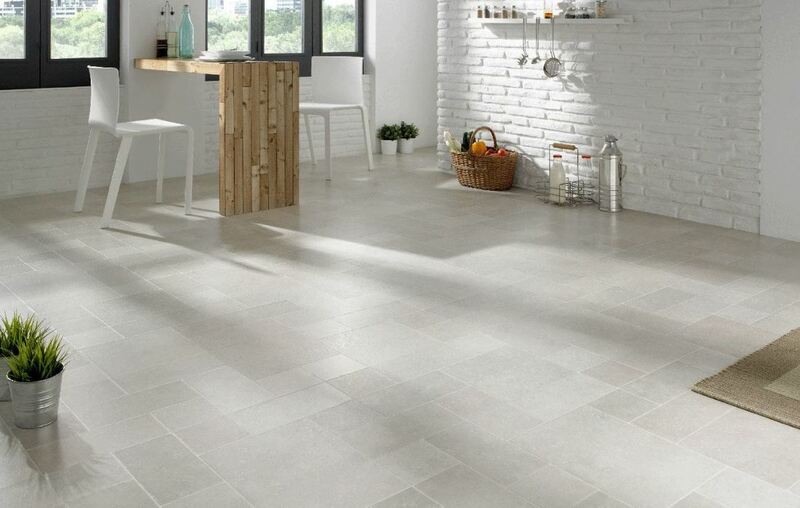 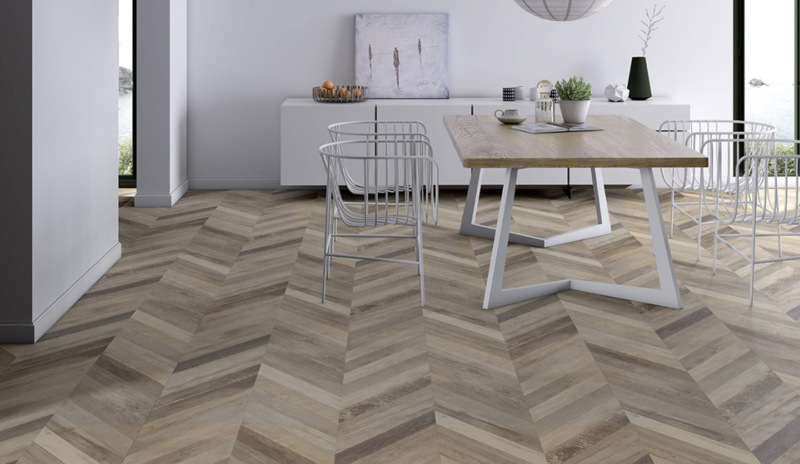 Floors which combine a totally natural look with a wide variety of formats. 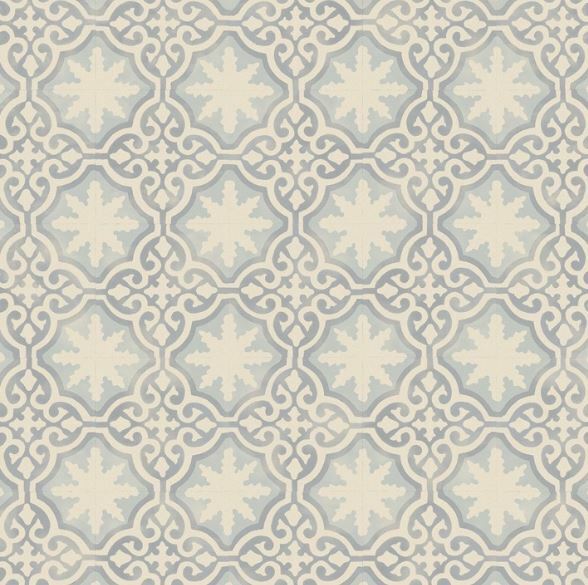 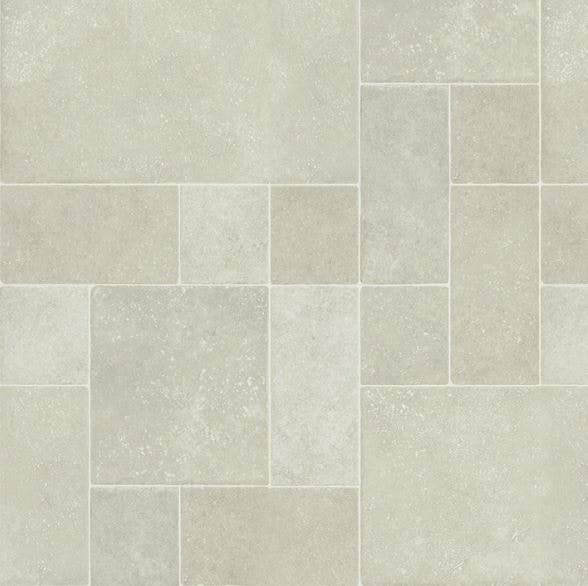 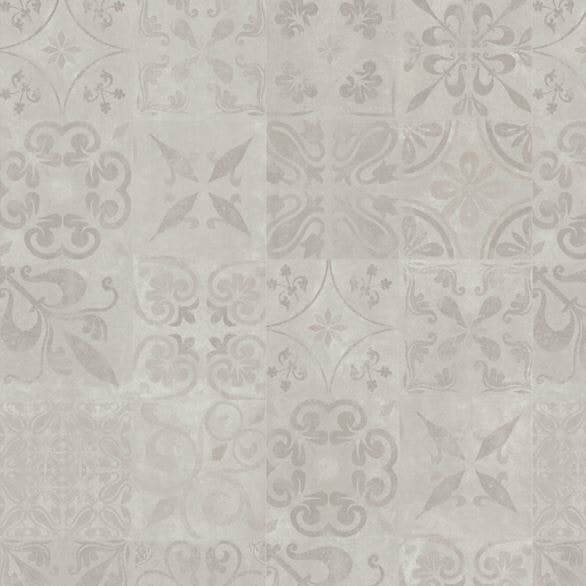 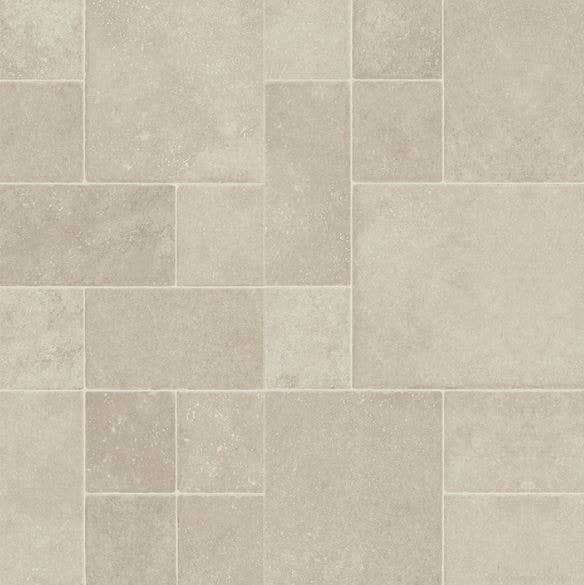 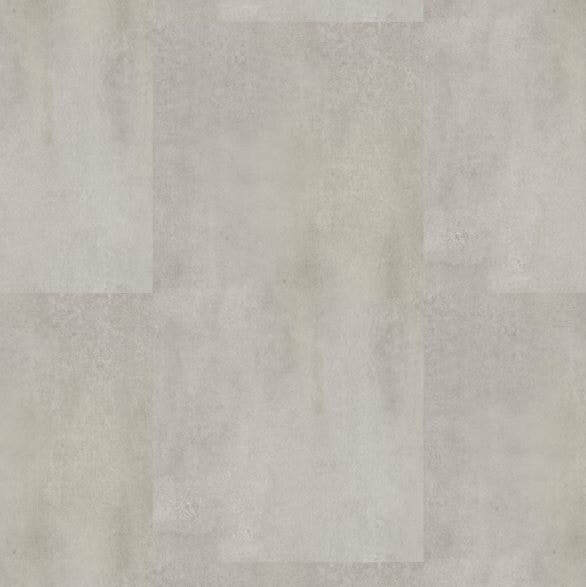 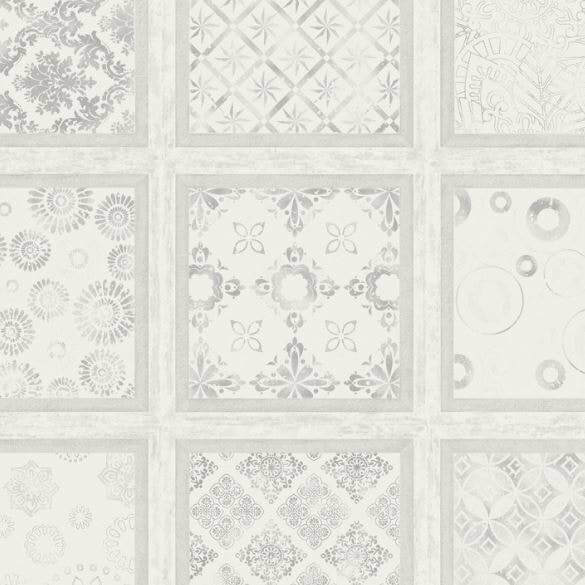 The most artistic range of the collection composed of hydraulic tile designs inspired by the Barcelonan creations of the late 18th century. 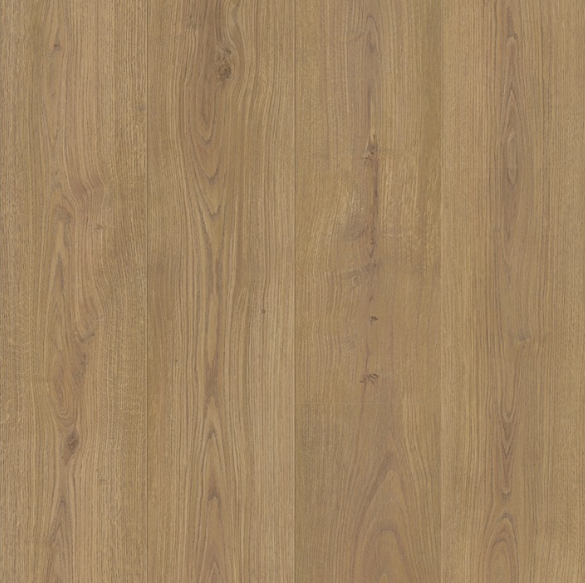 Single boards of natural wood designs such as oak, cherry, beech and walnut, in a unique format and with a natural look. 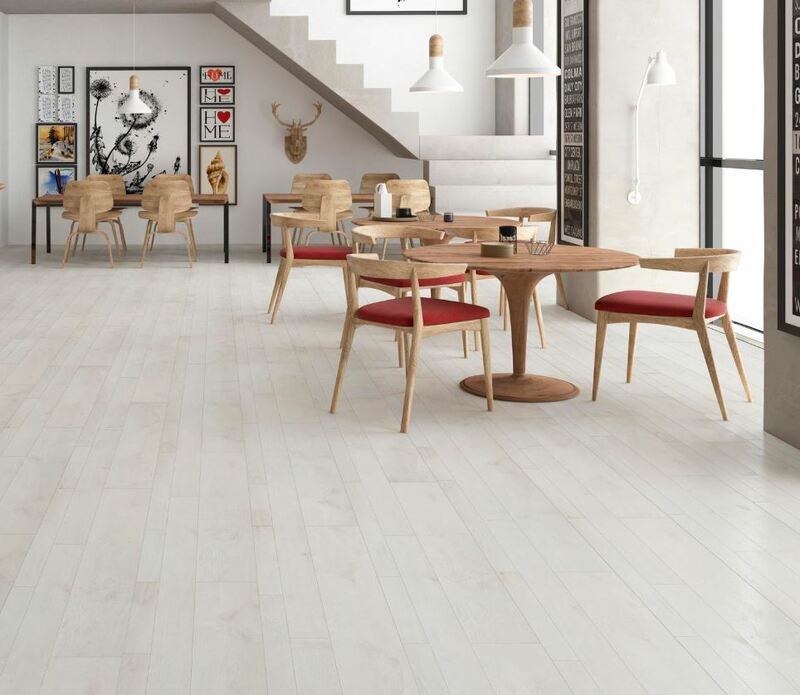 Enjoy all the visual and aesthetic strength that stone pavements offer, with the comfort and warmth of wood. 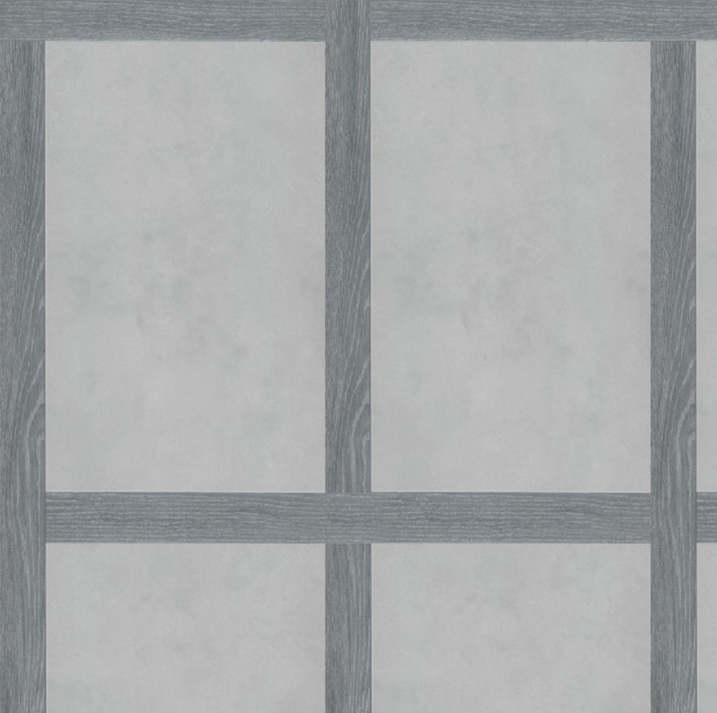 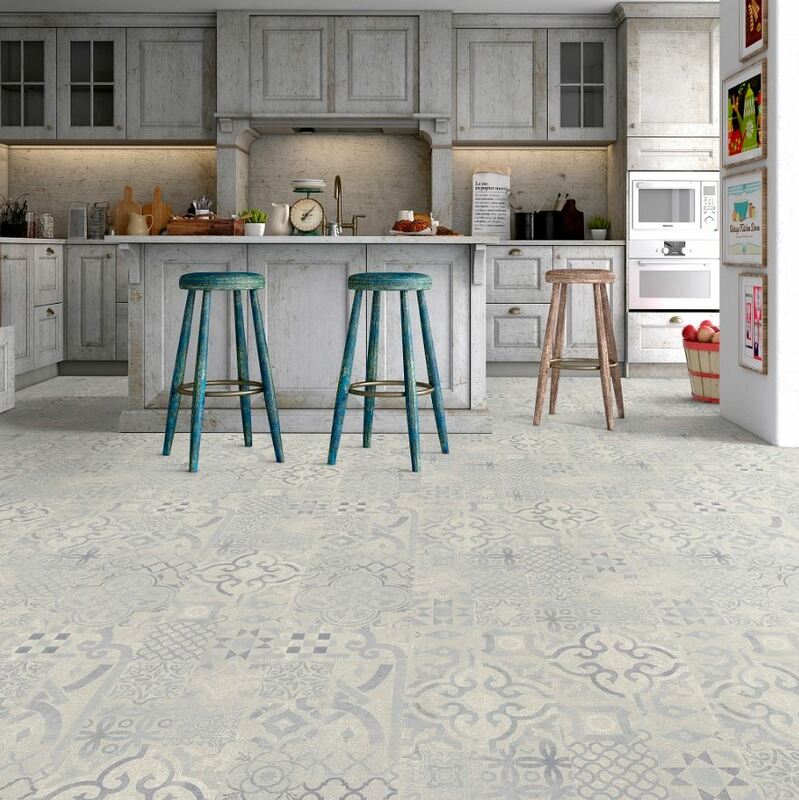 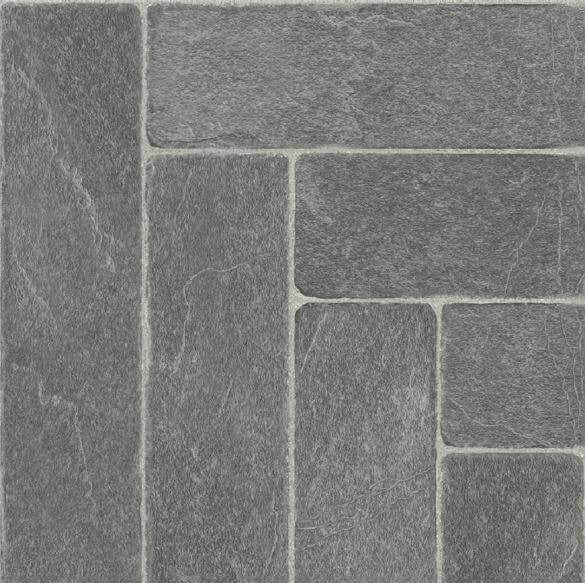 Hyper realistic designs that reproduce perfectly the irregular patterns of stony floors. 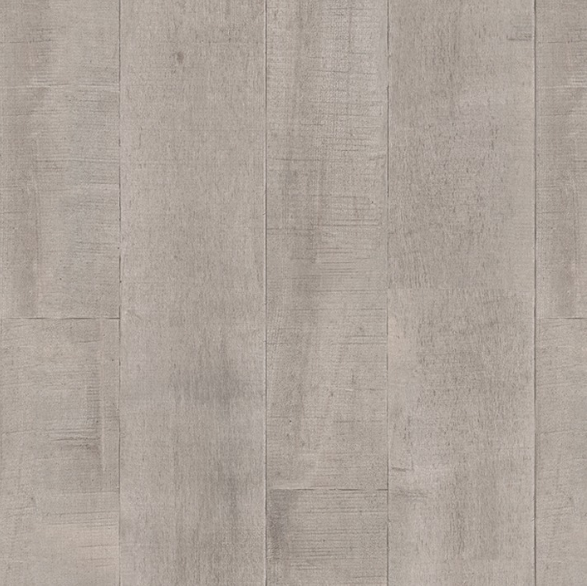 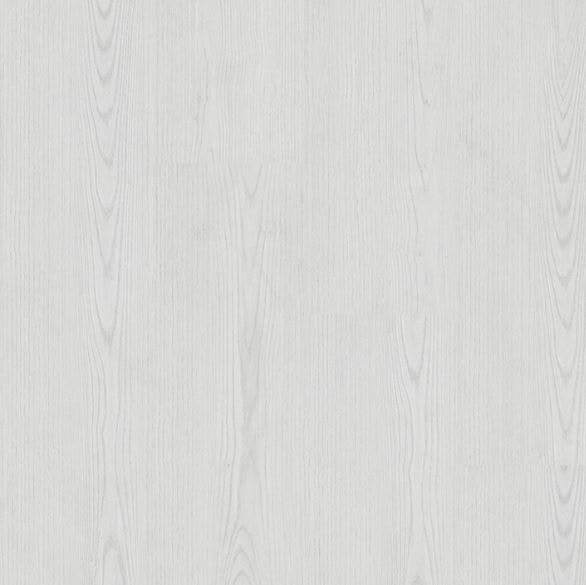 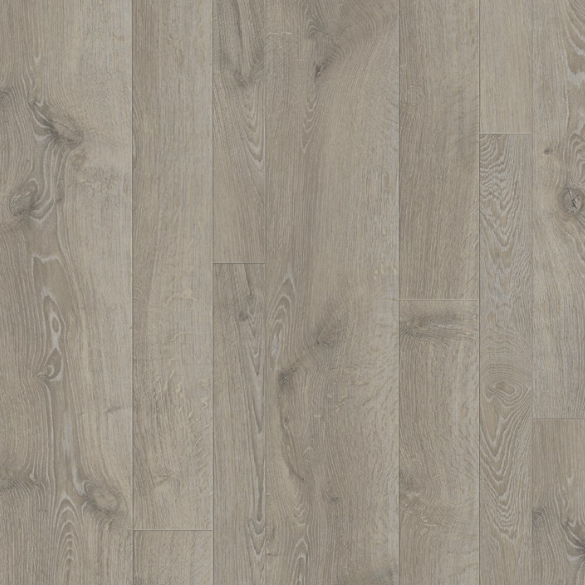 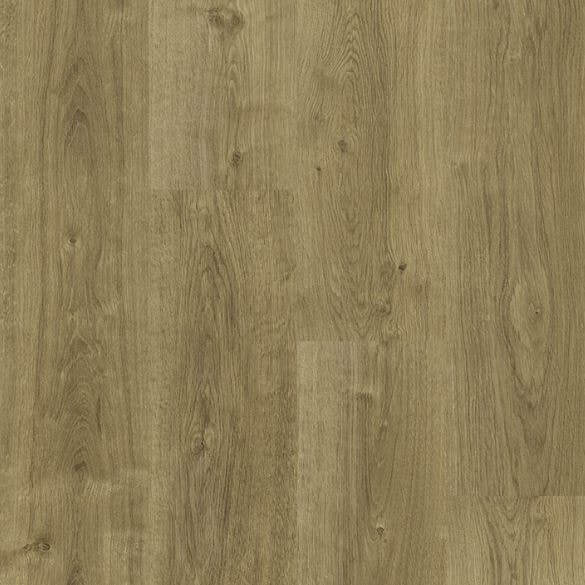 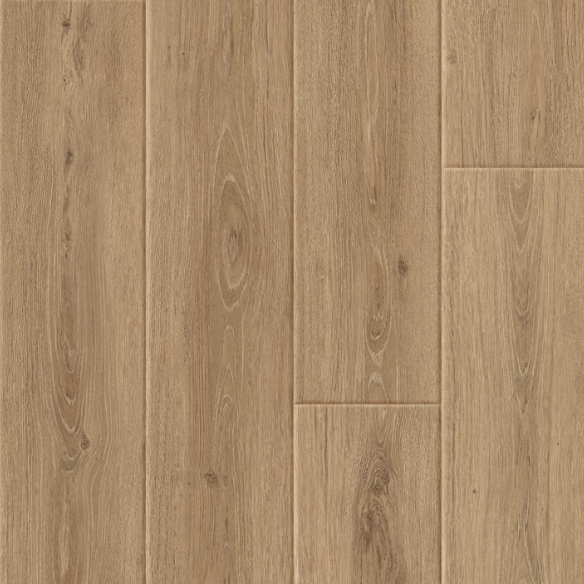 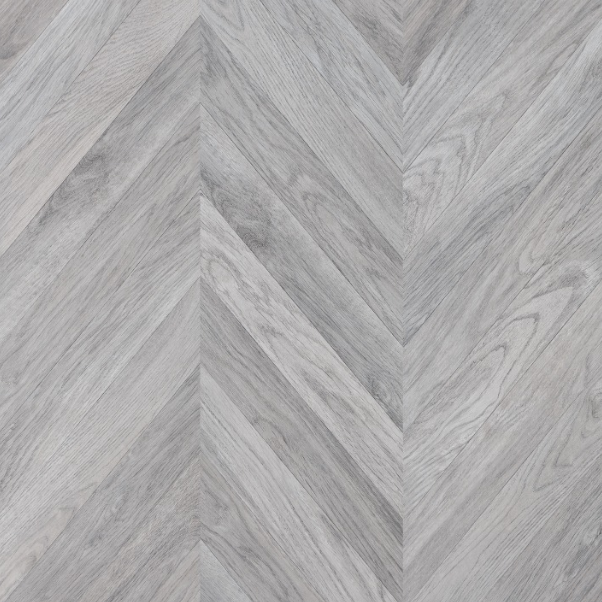 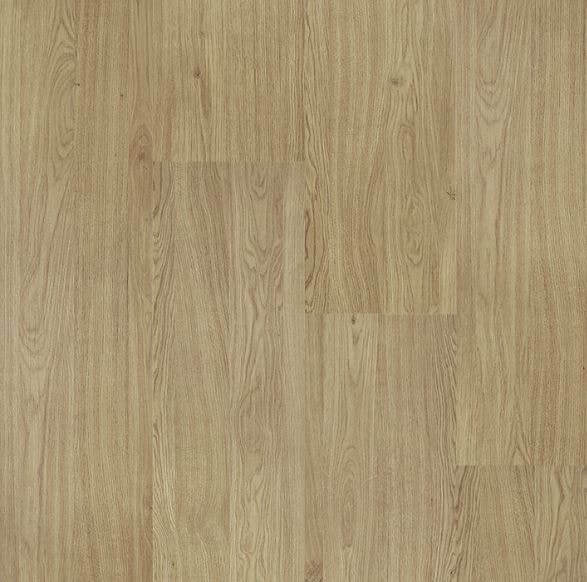 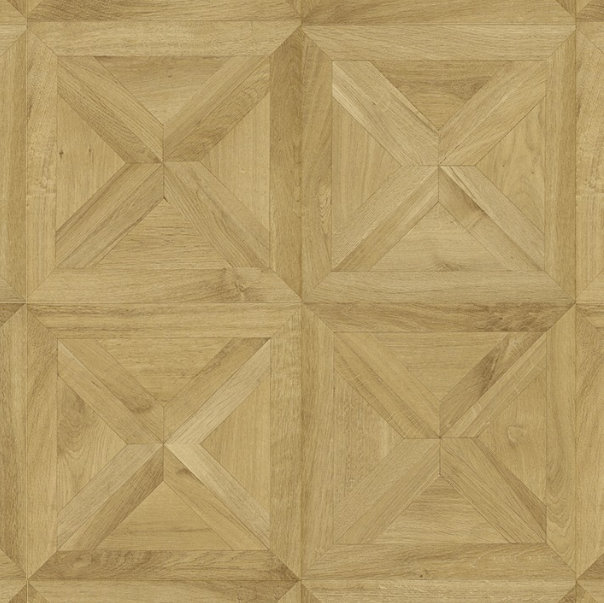 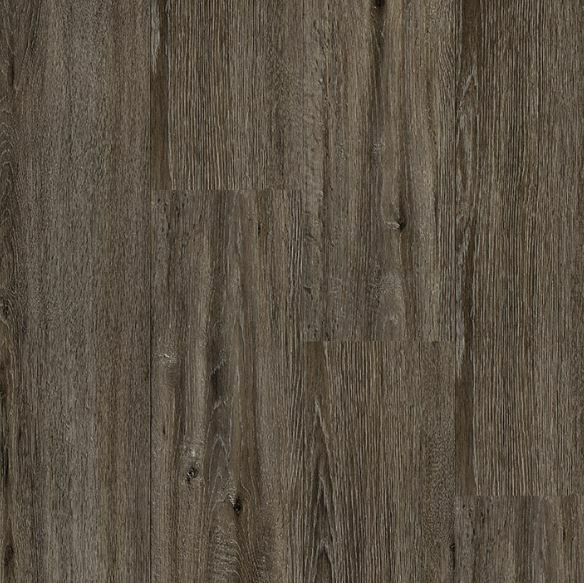 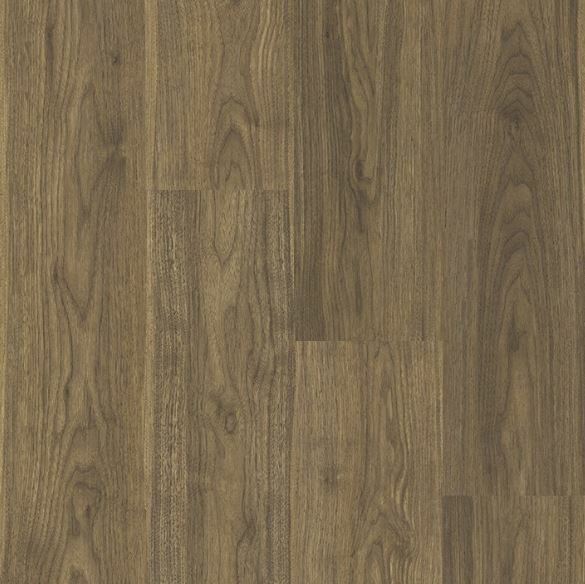 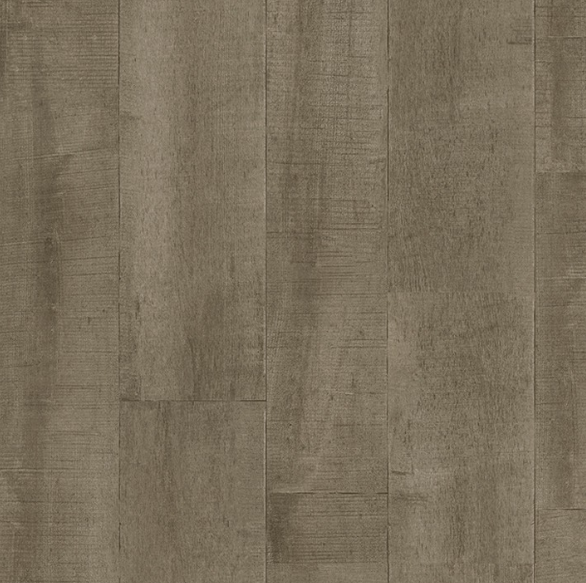 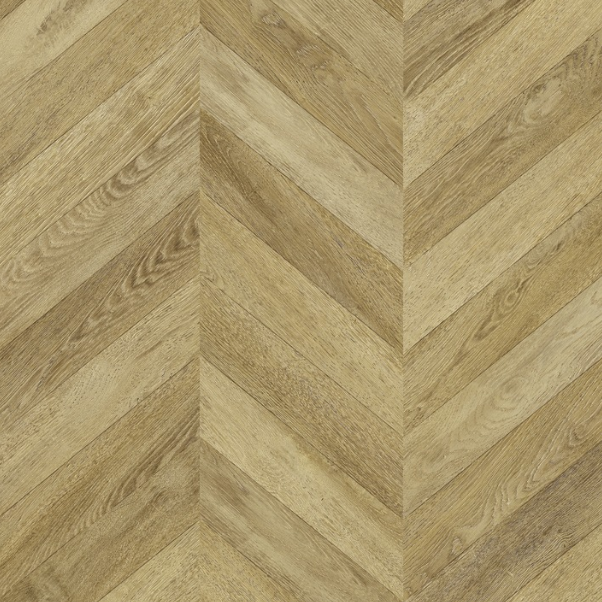 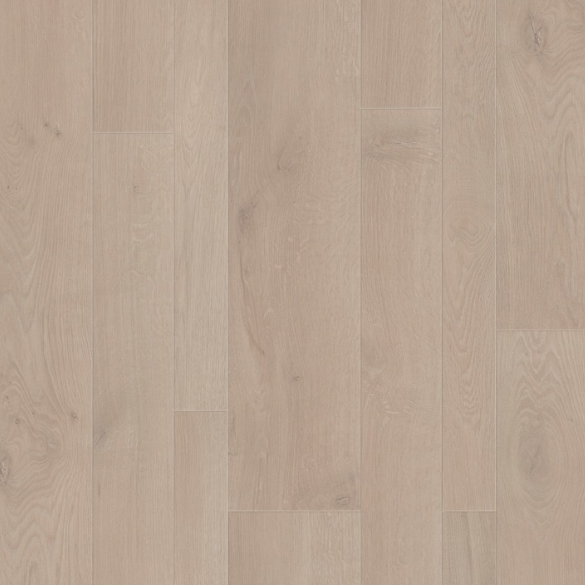 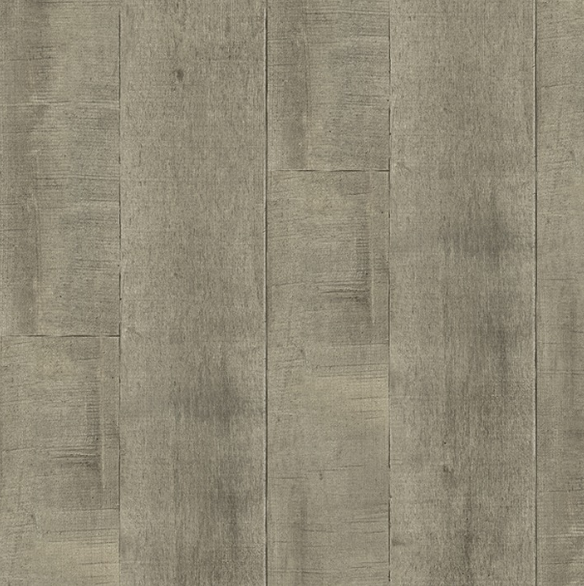 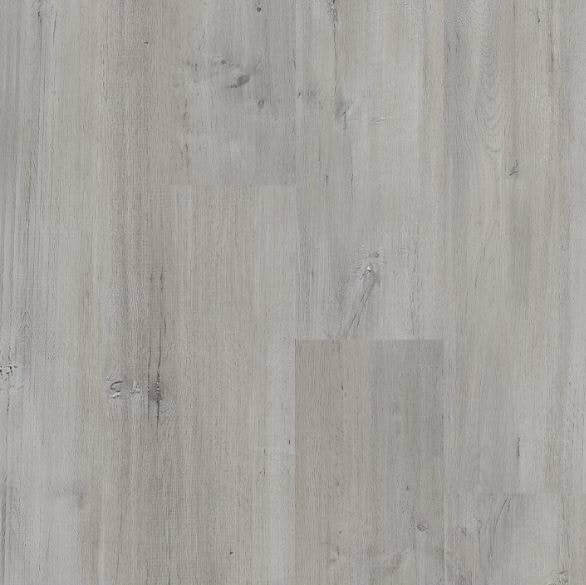 ​The authentic bevelled edged oak board in 4V. 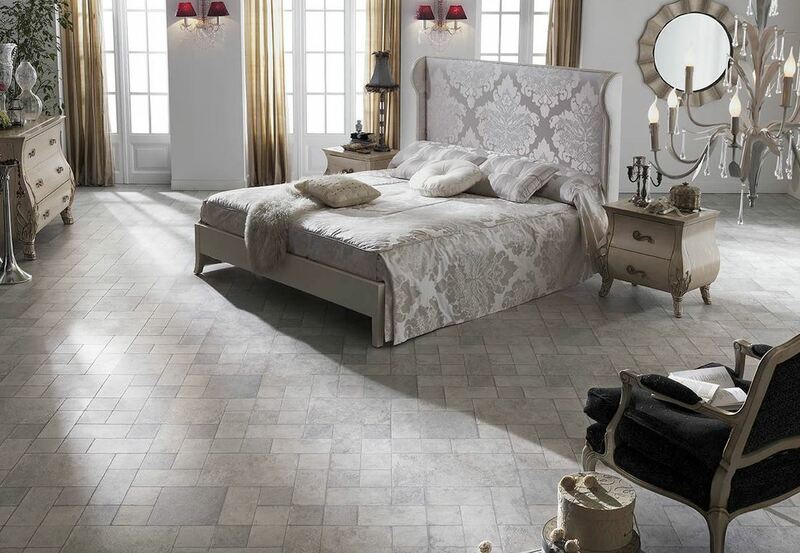 Authentic designs of current appearance, with an unmatched aesthetic contribution.